Toronto-based Kaiser Lachance Communications(KLC) has another win in the books as they have been named public relations agency of record (AOR) for Wealthsimple, a new technology-driven online investment manage. 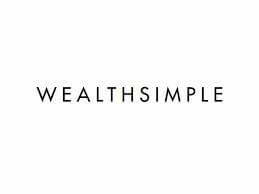 As part of the assignment, KLC will work closely with Michael Katchen, Wealthsimple’s Founder and CEO, to both raise the company’s profile in Canada and position them as advocates of smart but simple investment advice. Katchen is looking to shape the financial services industry around his vision that every Canadian, regardless of net wealth or financial knowledge, should have access to smart, low-fee investing solutions – plus the advice they want, when they need it.